The map above shows areas where The UK Foreign and Commonwealth Office (FCO) is advising people against all travel (red), against all but essential travel (yellow) or to see travel advice before travelling (green). Like most foreign travel advisories, there are the expected and unexpected. 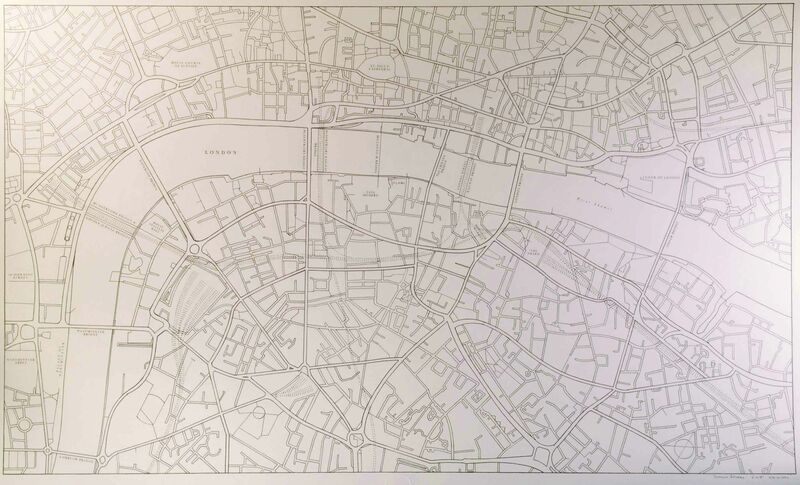 London Map created by Joshua Peters, J.Peters Fine Mapping Co.
Maps are brilliant, but wouldn’t it be nice to get one that’s personal to you? 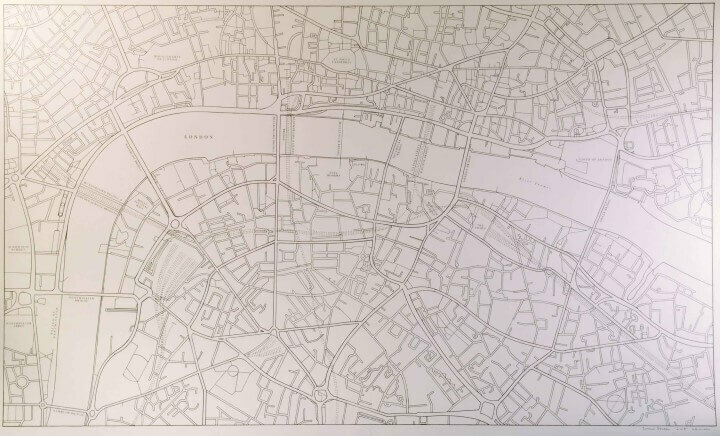 That’s the idea behind J.Peters Fine Mapping Co. Joshua Peters founded the company to offer bespoke, hand-drawn maps to people. Above you can see his relatively minimalist hand-drawn map of London and below you can see his map of Edinburgh along with close-ups of his London map. The map above, created by reddit user holytriplem, looks at stereotypes of the UK from one North Londoner’s perspective. If you’re from North London, you may find yourself agreeing with many of the stereotypes. However, if you’re from elsewhere in the UK you may just be thinking to yourself that this is just one more reason to hate London.